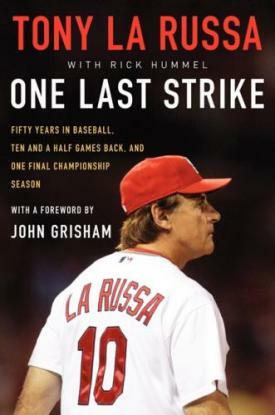 Tony La Russa has just written a book, and by all rights, it should be a fiction novel. One year ago, his Cardinals were finishing the month of August a whopping 8 1/2 games out of the National League Central and NL Wild Card races. And that was after they had started a modest run. They had been 10 1/2 games out just a few days earlier. No one comes back from a late hole like that to win a World Series. No one suddenly announces after the parade that his perfect ending is complete. No human writes a book the next year about what it was like inside a dream like that and puts it in the non-fiction aisle. I am not a voracious reader of baseball books. I do read them from time-to-time, but I tend to gravitate towards books on politics, current events or American history. 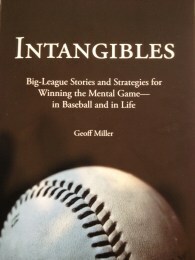 One baseball book that I highly recommend is Intangibles: Big League Stories and Strategies for Winning the Mental Game—in Baseball and in Life. The author is my friend, Geoff Miller, a Mental Skills Coach with the Atlanta Braves (I also wrote the Foreword for the book, but that’s beside the point.) 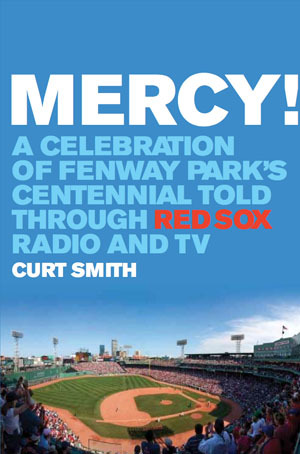 My point is every once in a while a “must read” baseball book comes along, and this is one of them. People who know me think that I love numbers. The reality is that I love understanding how things work and I love decision processes. Numbers, if selected thoughtfully, just happen to be an outstanding vehicle to explain how things work and to improve decision processes for big league clubs. Understanding and appreciating the mental aspects of baseball is the perfect complement to a player’s stats or a scout’s ratings of a player’s tools.